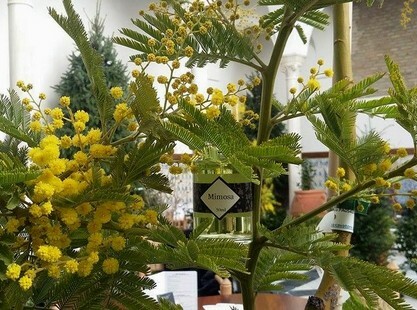 Feel our new Eau de Cologne Mimosa. 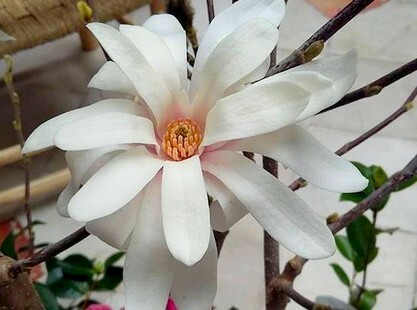 Stunning white star flower which appears in winter. Perfectly adaptable in container gardening.